Opinionated Girl : Giveaway #8 - Tibolli Hair Treatment sponsored by Sassy Sally! 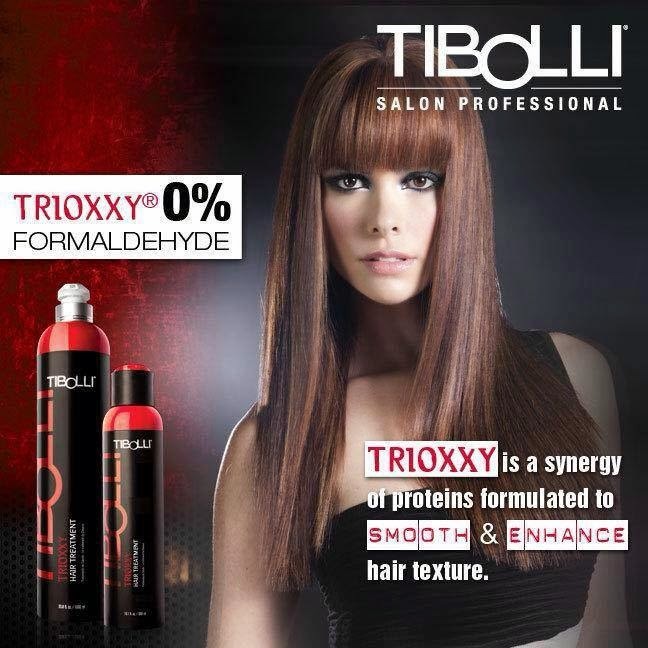 Giveaway #8 - Tibolli Hair Treatment sponsored by Sassy Sally! Hello gorgeous ladies! So my birthday is coming up soon, and I thought why don't I spoil my readers by throwing a few giveaways?! Here is the eighth one! 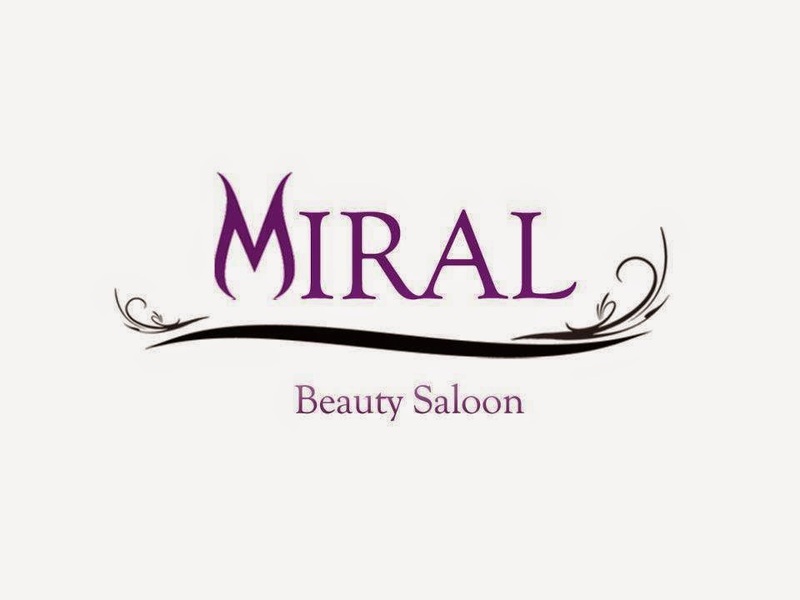 There will be one winner from the blog for a hair keratin treatment! This is giveaway is for Middle East only and will end on the 7th of Feb at 11:59 pm UAE time - Winners will be announced on the 8th of Feb! So, any permanent hair removal treatment may solely have an effect on half-hour to four-hundredth of the follicles. the typical patient would force 3 treatment sessions at just about six week intervals to attain semipermanent results from a given space, for more information click here male waxing.